Helping companies position their brands in consumers’ minds. Six Principles for building a brand in the mind. Look for an open hole in the mind & then be the first brand to fill it. Thirty-six years ago marketing was considered to be communications. You studied your product, its features and its competitors and then prepared advertising that explained why your product was better than the competition. 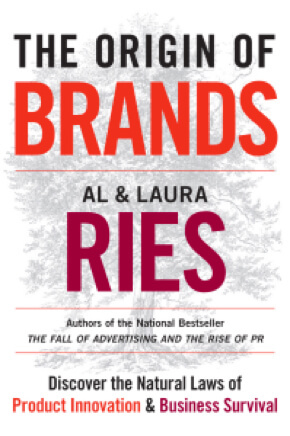 Al Ries realized the need for change, which led to his book that changed the field of marketing, Positioning: The Battle for Your Mind. Instead of focusing on the product, Al Ries focused on the mind of the prospect and developed the principles of positioning. Most brands are too broad in scope to fill a hole in the mind. They have too many features and too many benefits. And they appeal to too many different market segments. Most marketing consultants have no coherent strategy themselves. They are perfectly willing to tell you what to do, but they seldom take their own advice. We do. A brand name and a category name. Marketing people often overlook the opportunity to create a new category. 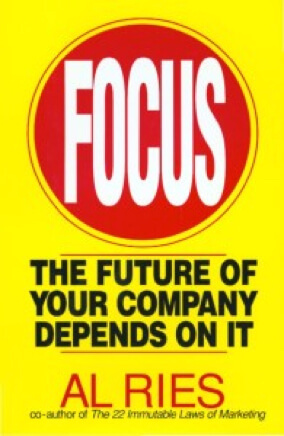 Yet many brands owe their success to this strategy. In our book, The Origin of Brands, we explain how divergence is creating endless opportunities to create new categories. The first companies to launch new brands to exploit these new categories will become the long-time winners. 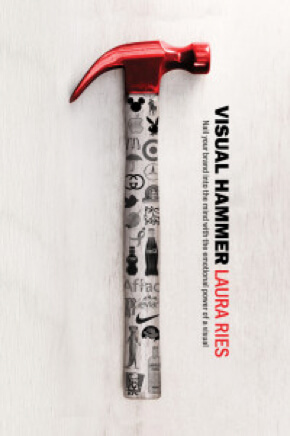 Hammer your marketing slogan into prospects’ minds. Our philosophy is simple, “Never settle for just a verbal approach.” Rather, try to find the right combination of a visual hammer and a verbal nail. Words alone are not enough. 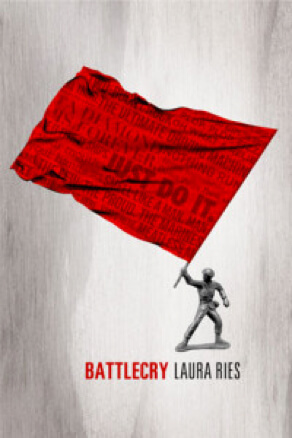 Every brand needs one more thing, to convert an ordinary slogan into a memorable battlecry. There are 5 techniques you could use: Rhyme, alliteration, repetition, reversals & double-entendre. In addition to developing an overall visual/verbal strategy, our consulting sessions include discussions about executing the strategy. A mistake companies normally make is to try to put a new idea into prospects’ minds with advertising. Advertising doesn’t have the credibility to do that. Rather, a company should use public relations, or PR to establish the position. 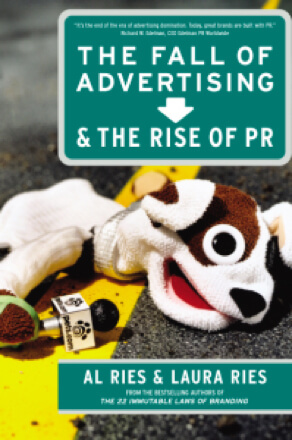 PR first, advertising second is what we recommend in our book, The Fall of Advertising & the Rise of PR. But PR is just one of the ways to execute a new strategy. Want help implementing these principles? 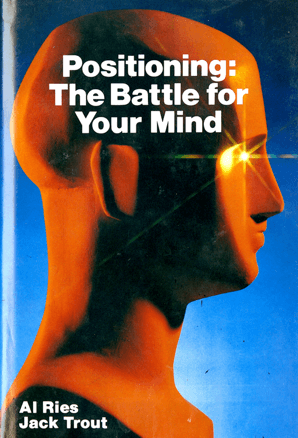 Al Ries realized the need for change, which led to his book that changed the field of marketing, Positioning: The Battle for Your Mind. Instead of focusing on the product, Ries focused on the mind of the prospect and developed the principles of positioning. We’ve been working together as advertising, marketing, and branding strategists for more than 20 years. Over 3 million copies sold worldwide.